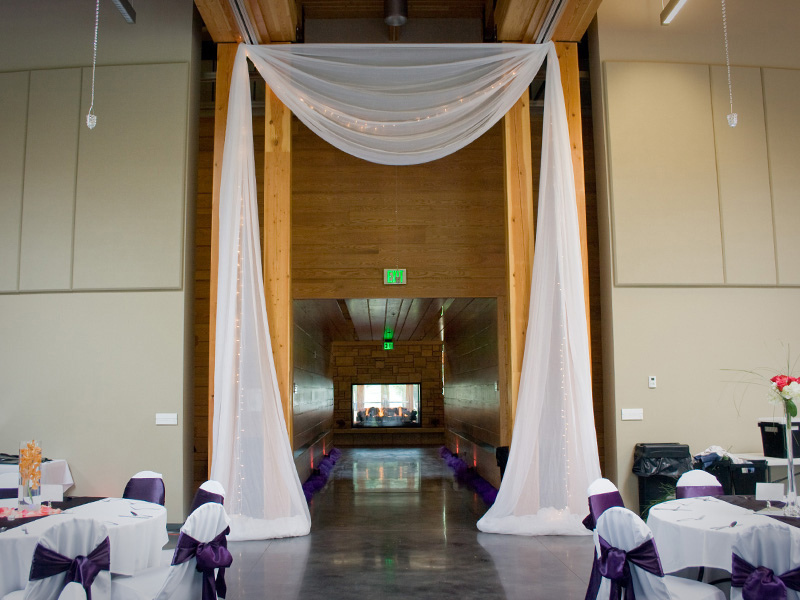 Please fill out the form below, to have the Vadnais Heights Commons contact you with more information! 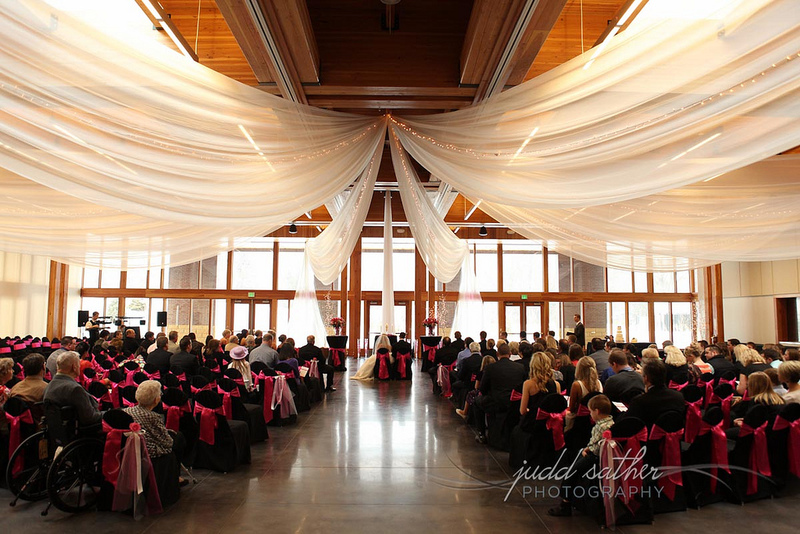 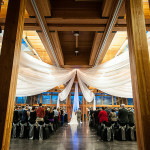 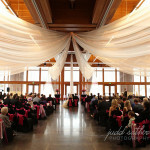 An elegant, breathtaking venue with rarely found features! 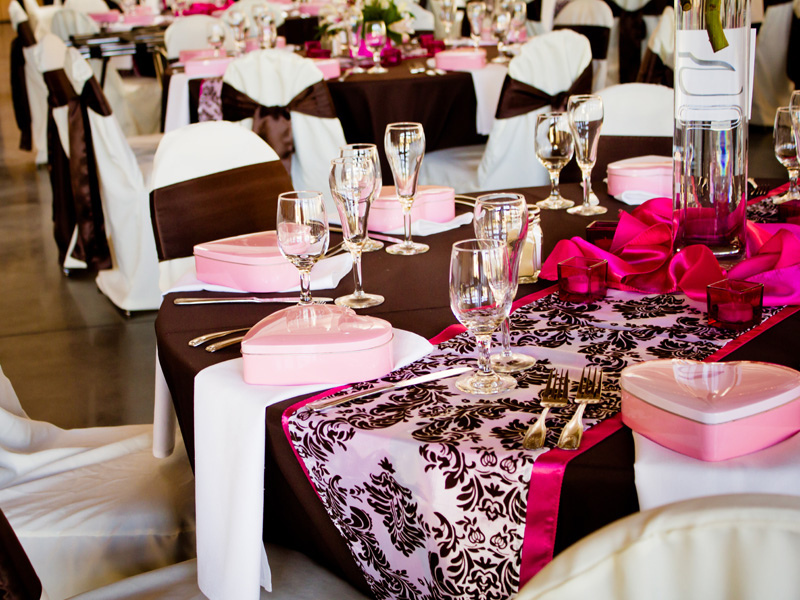 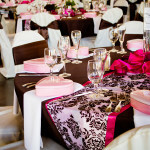 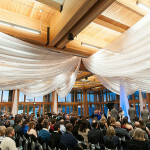 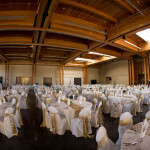 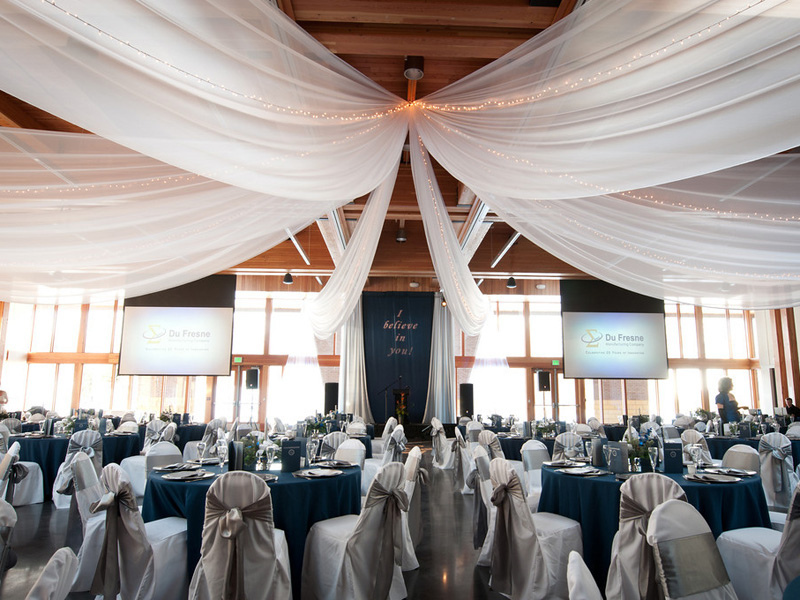 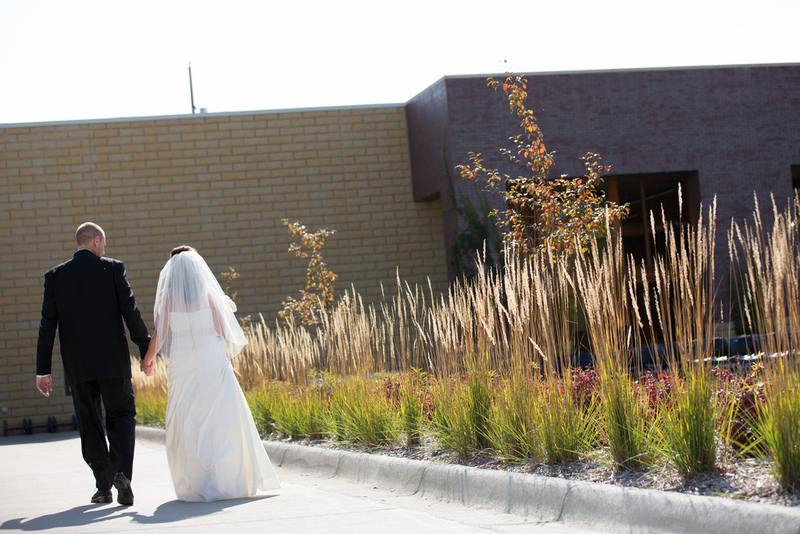 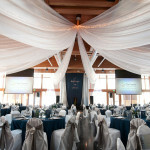 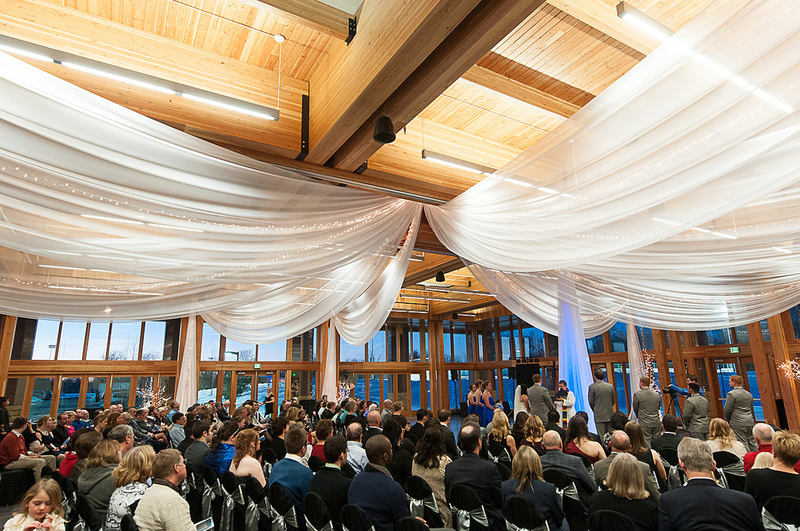 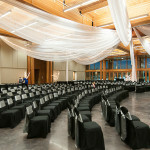 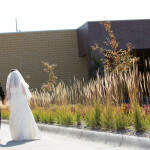 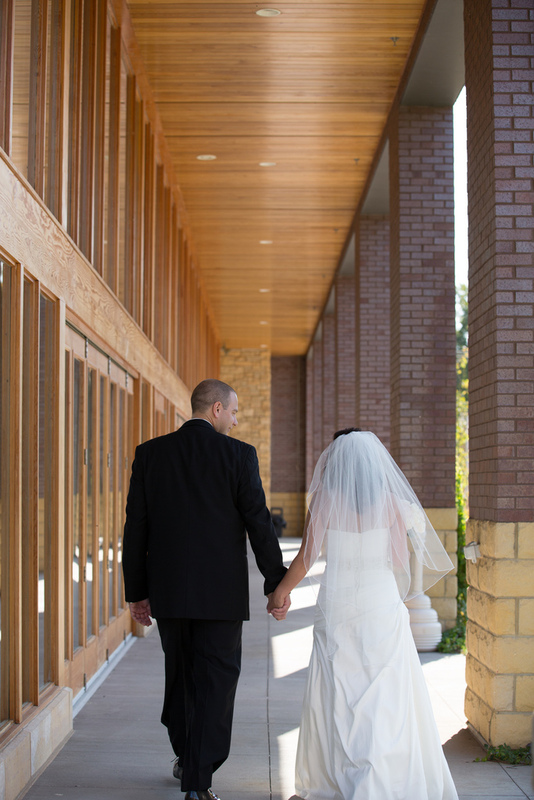 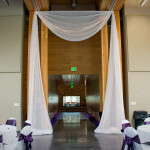 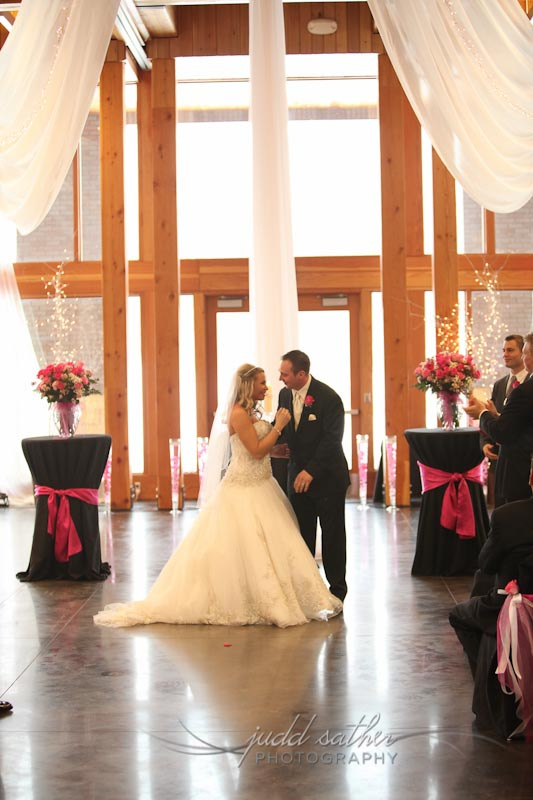 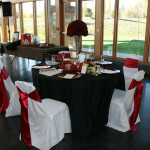 Vadnais Heights Commons is a magnificent facility that will ensure your event’s success. 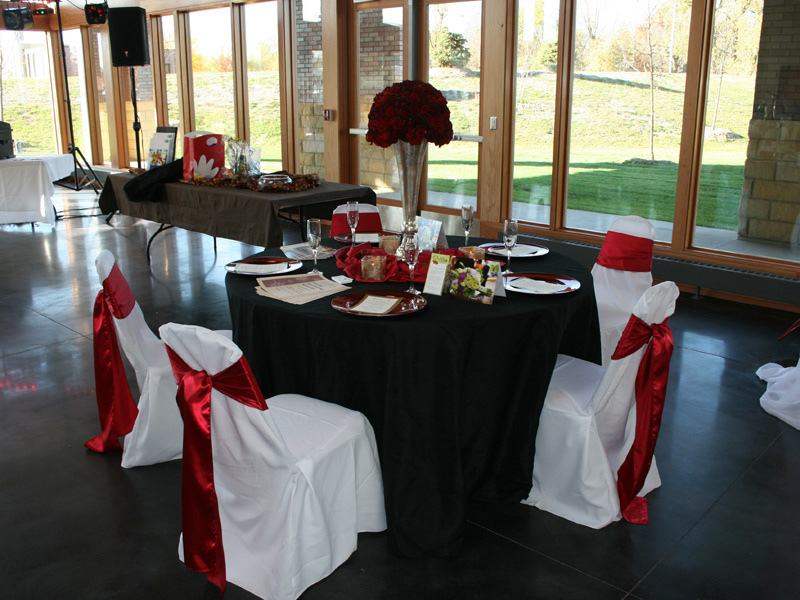 Whether you’re planning a wedding reception or ceremony, corporate banquet or seminar, fundraiser, graduation open house, or other gathering of fifteen to more than four hundred people, you will be impressed with what Vadnais Heights Commons has to offer. 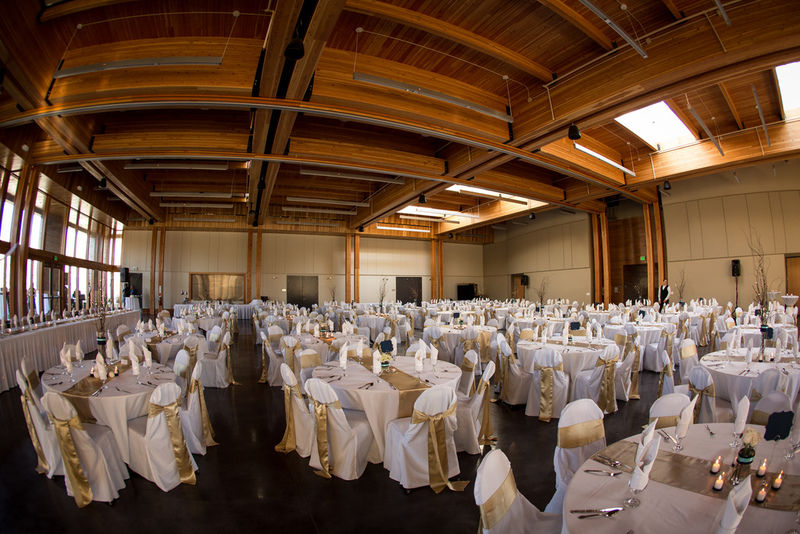 This state-of-the-art banquet facility is a beautifully designed architectural treasure with more than 10,000 square feet of space. 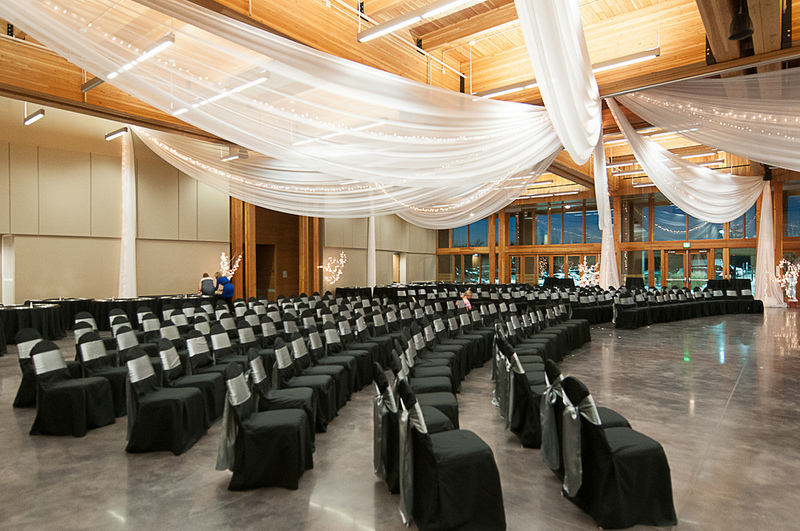 Expansive windows, twenty-eight- foot ceilings, and skylights grace the stately interior spaces, providing exquisite elegance and letting the outside in. 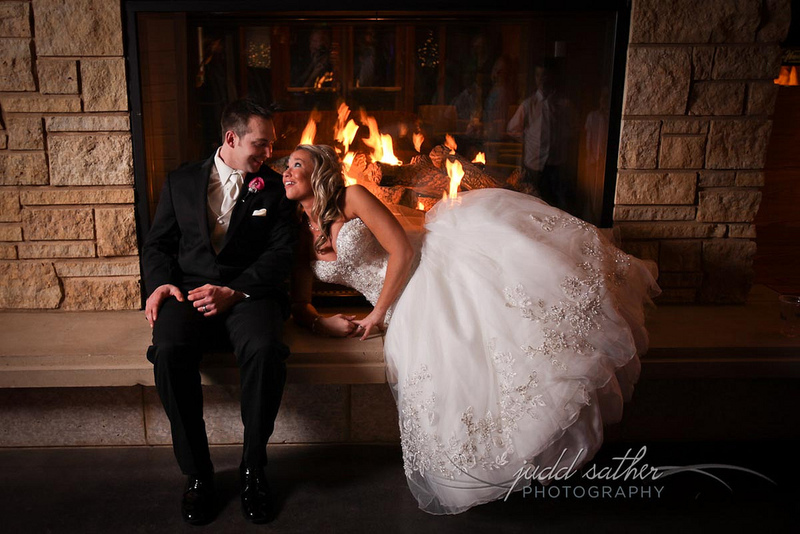 A spacious pre-function area with a grand stone fireplace offers a warm, comfortable atmosphere where guests will relish the building’s beauty and charm. 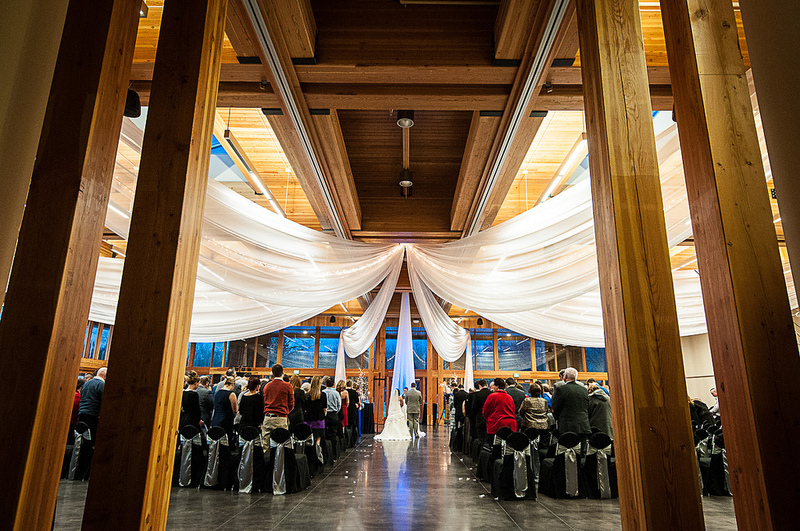 French doors open to scenic views and a beautiful outdoor area to use as an additional event space – or as a perfect location for an intimate outdoor wedding.